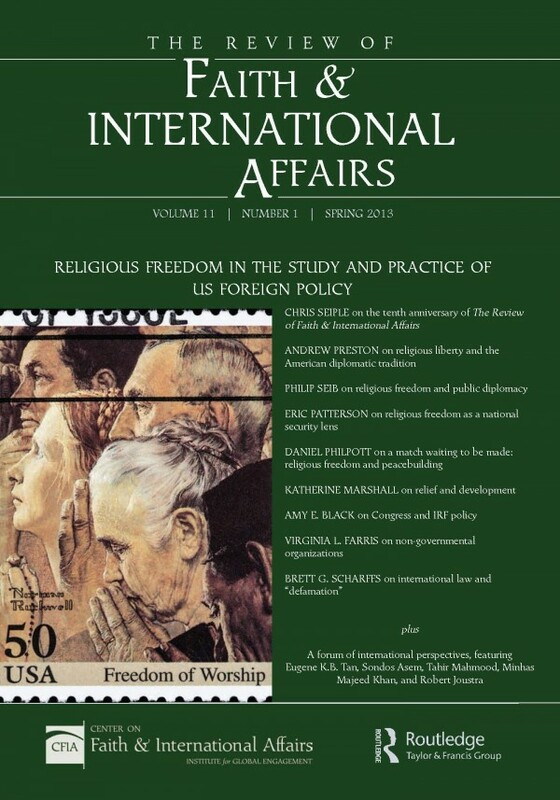 Even though Franklin D. Roosevelt stressed the essential connection between religious freedom, democracy, and reason in international relations, most foreign affairs elites ignored this connection for the rest of the 20th century. A foreign affairs field bereft of a deep understanding of religion and of an integral religious freedom vision would inevitably leave America less able to understand and respond to global challenges. Acutely aware of this “religion gap,” in 2003 the Institute for Global Engagement launched The Review of Faith & International Affairs. The tenth anniversary issue (Spring 2013) notes areas of progress in the field, but also many remaining needs.